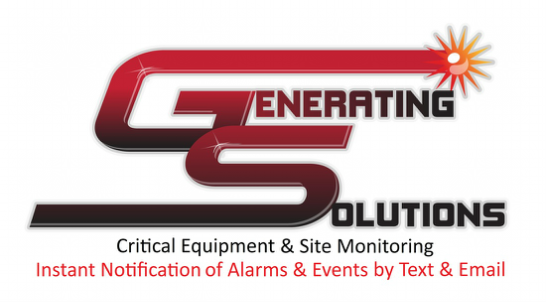 On December 15th, 2016 Generating Solutions, LLC was awarded GSA Contract No. GS-07F-043GA for GSA Schedule 84. We offer a wireless, web-based monitoring system that instantly notifies you of alarms and events by text message and or email. Our focus is on critical functions that would prevent equipment from operating, and once operating, functions that may cause the equipment to fail. Our password protected web portal, the true power of the system, allows you to view the current status of your sites and equipment from anywhere.